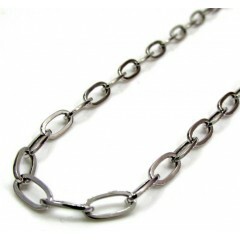 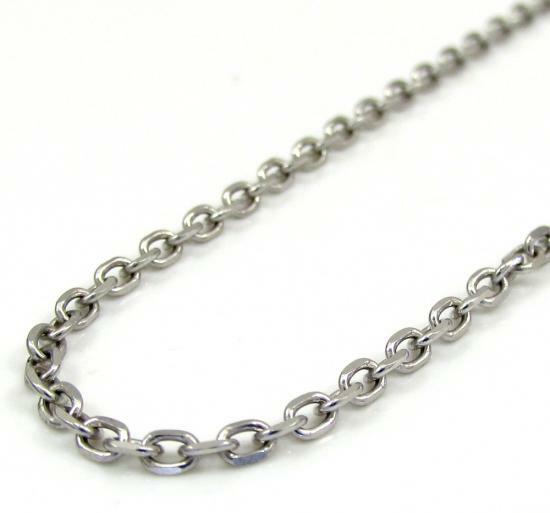 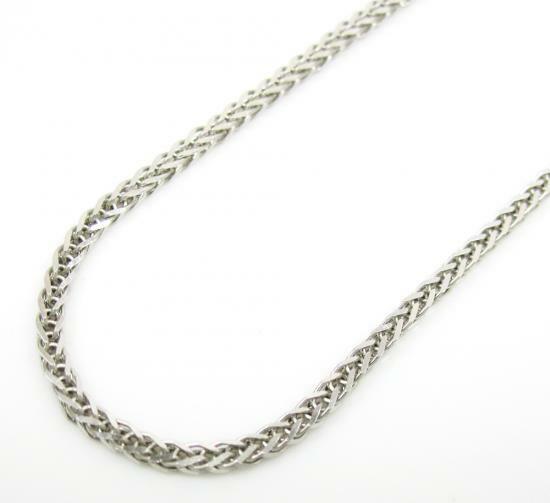 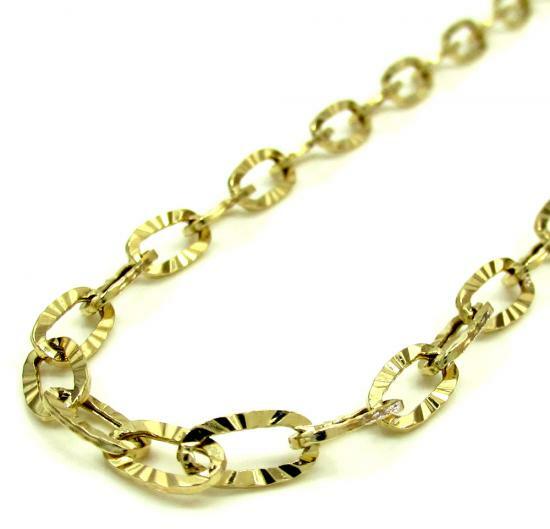 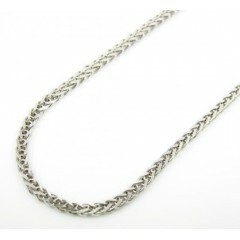 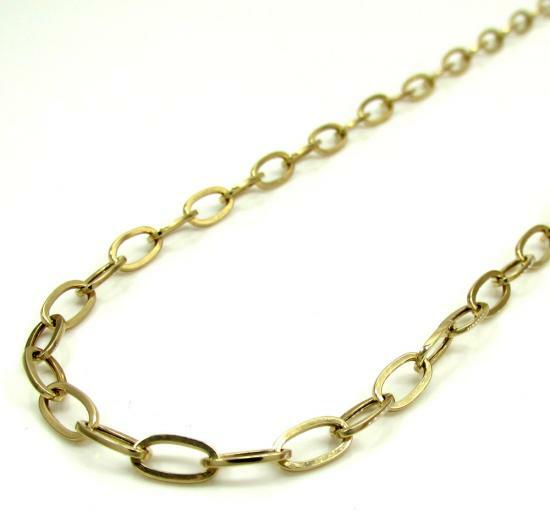 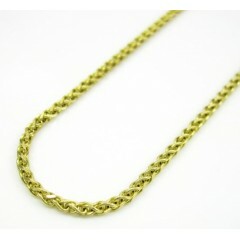 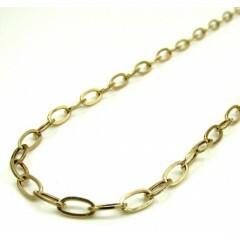 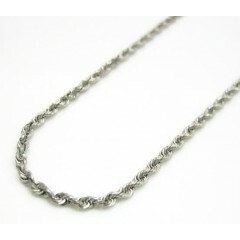 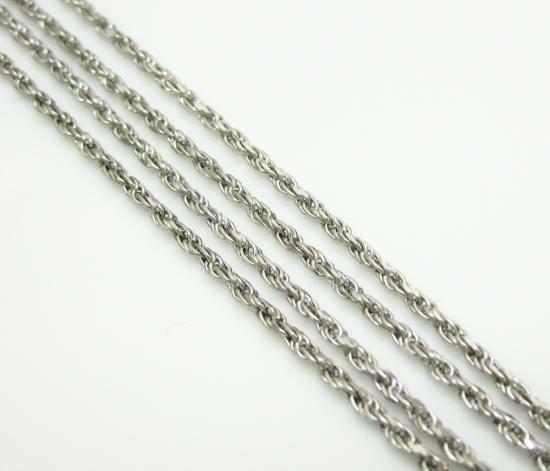 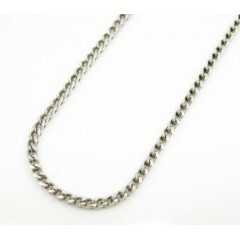 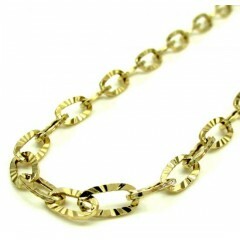 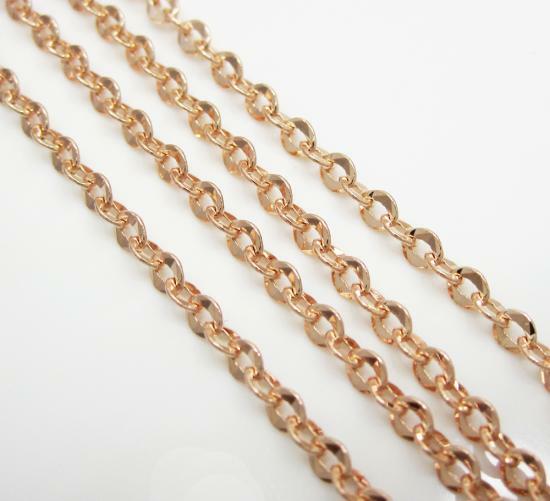 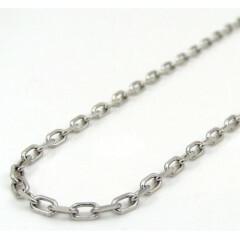 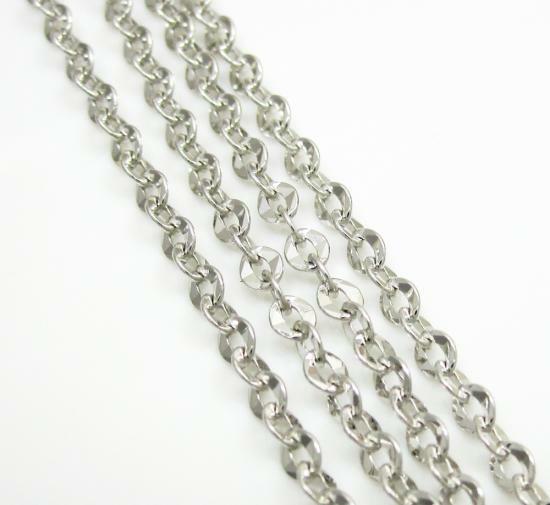 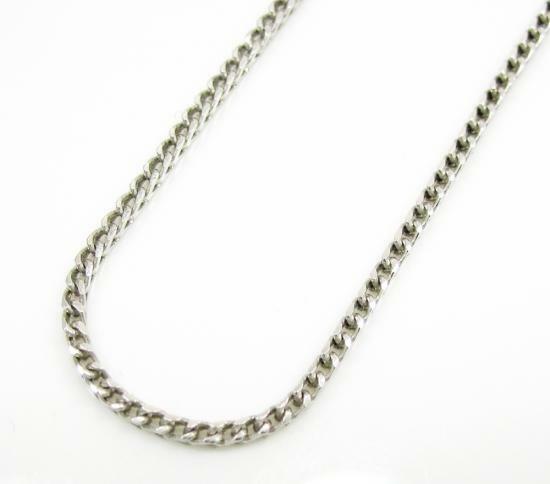 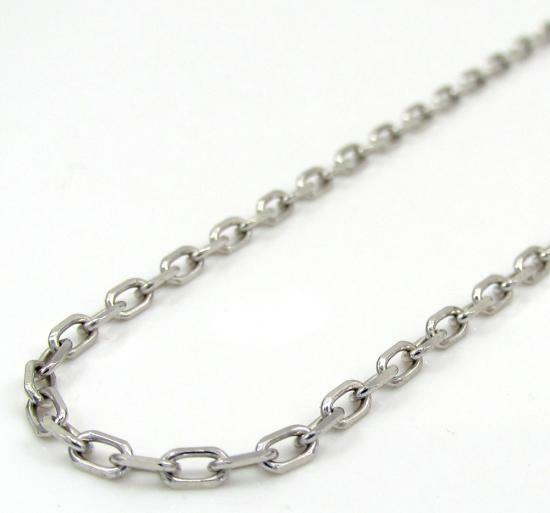 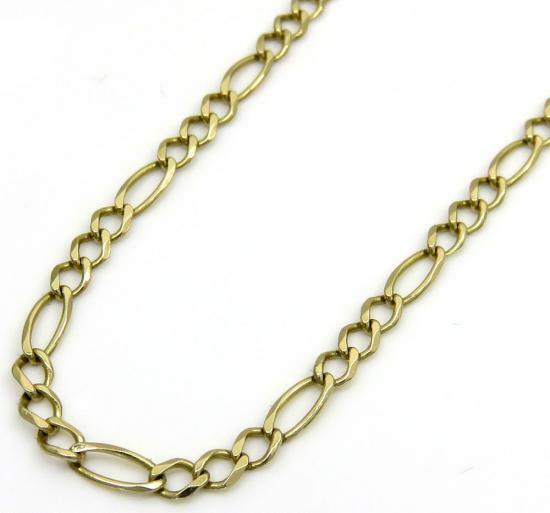 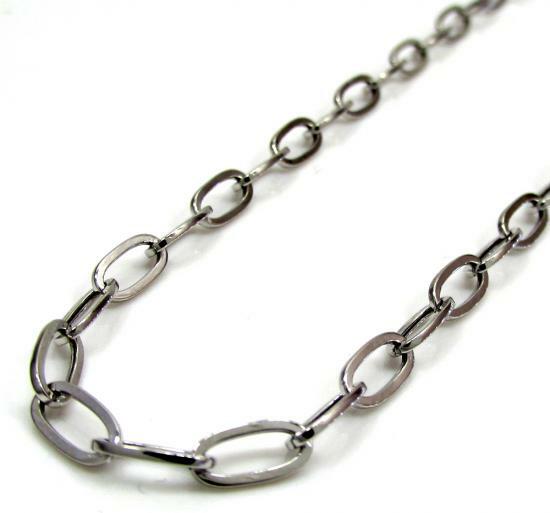 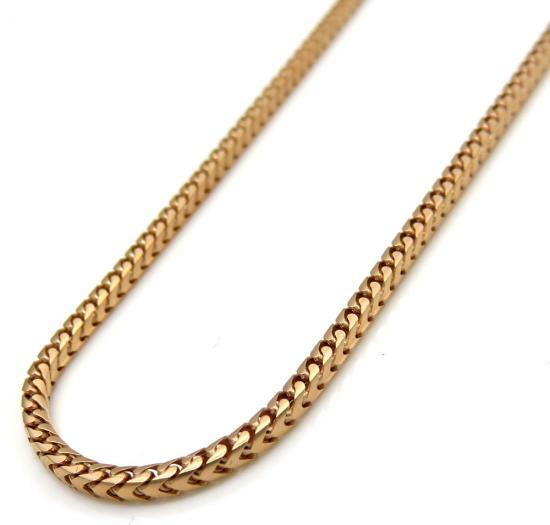 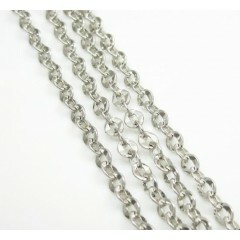 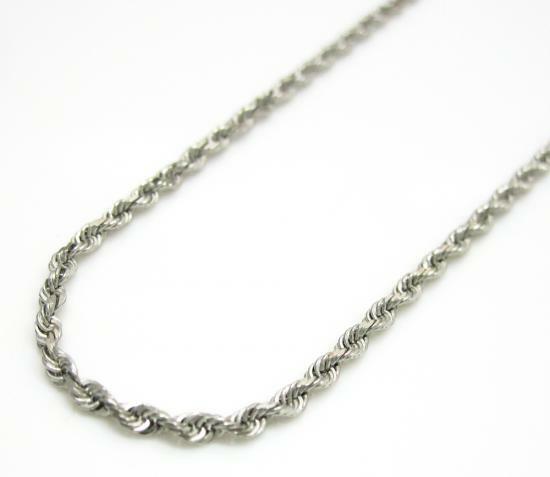 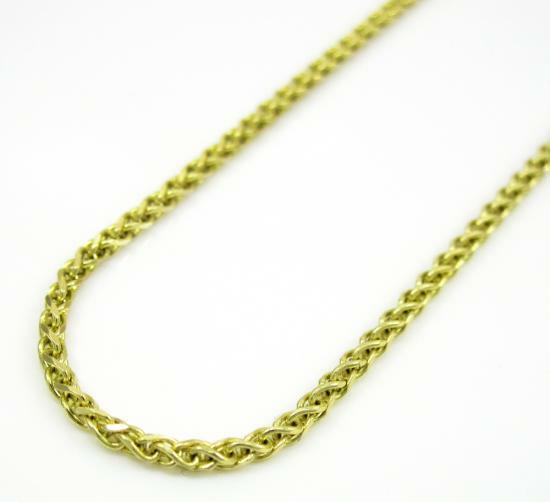 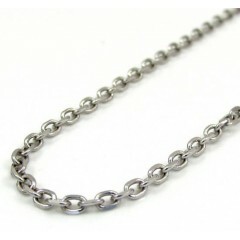 We offer a huge selection of 14k gold chains for men which are only available on our website. 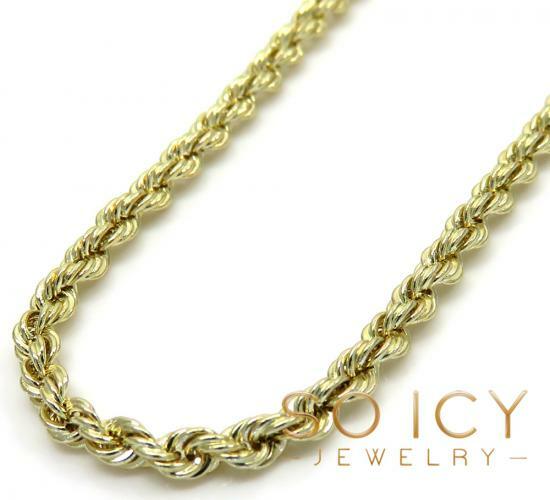 Our 14K gold chains and necklaces collection features rare and contemporary designs. 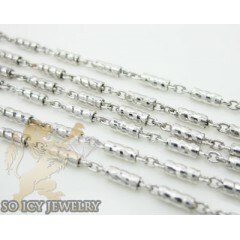 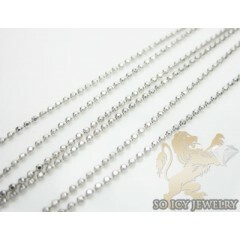 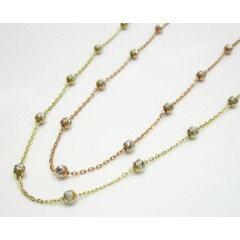 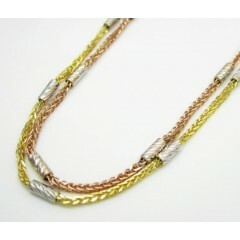 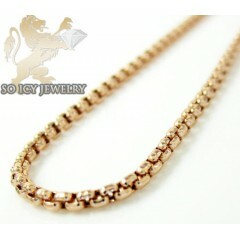 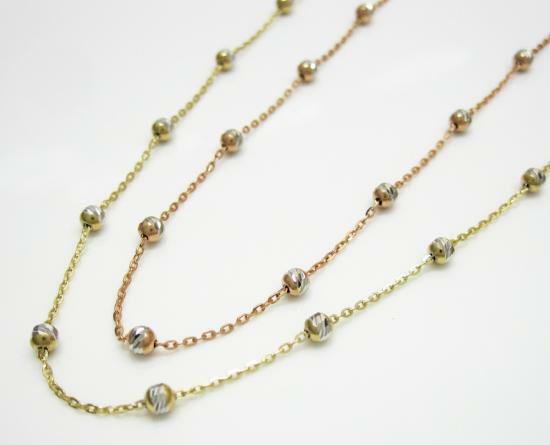 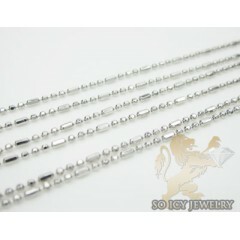 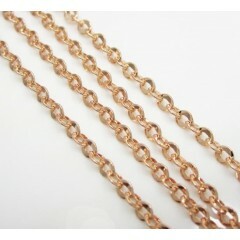 These gold chains are available in white gold, yellow gold, black and rose gold. 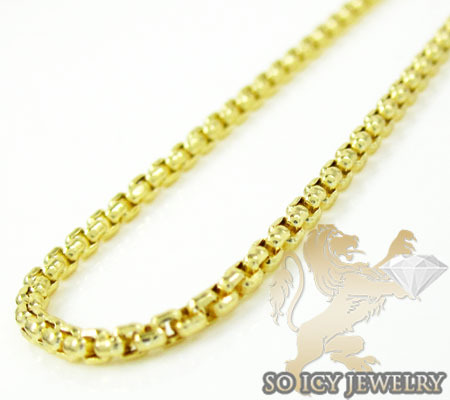 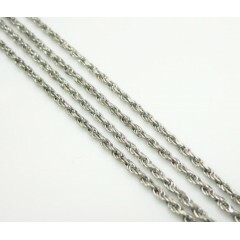 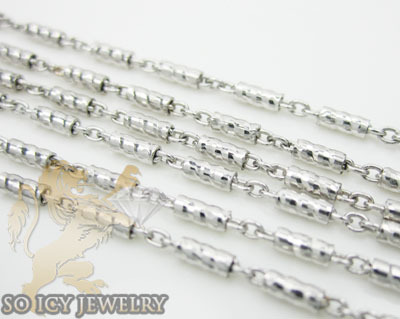 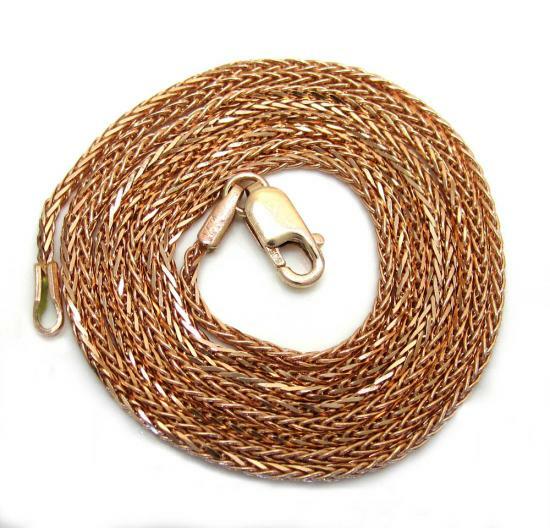 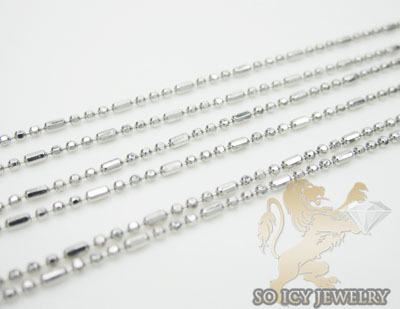 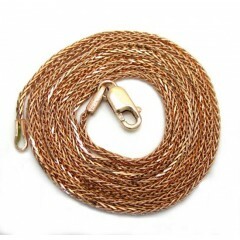 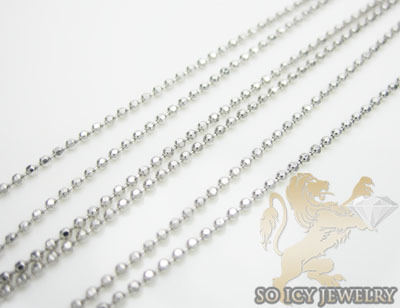 We offer many link designs such as 14K Gold Franco , diamond cut ropes, diamond cut bullet, diamond cut beads, Rosary necklaces, Anchor/ Mariner Gucci, snake, box and much more. 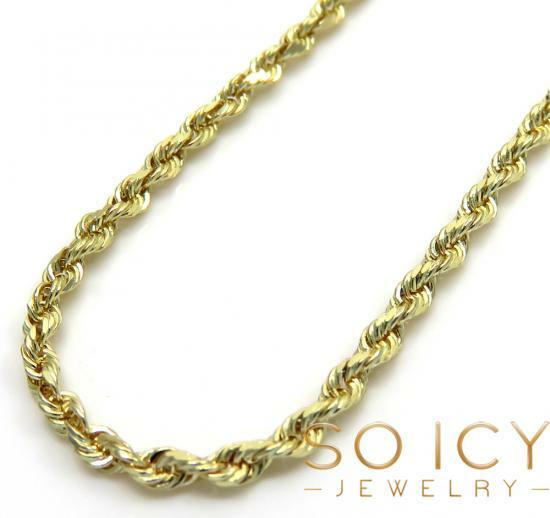 You can rest assured that all gold chains purchased from So Icy Jewelry are made from the finest metals and will not change color. 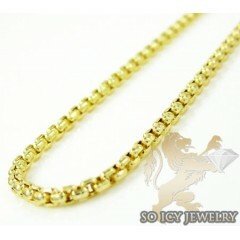 We never sell gold plated or gold filled items. 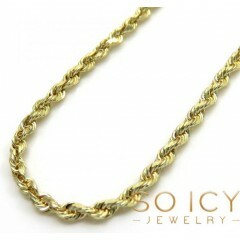 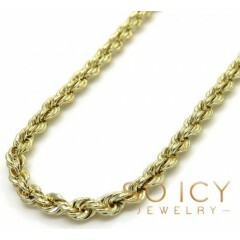 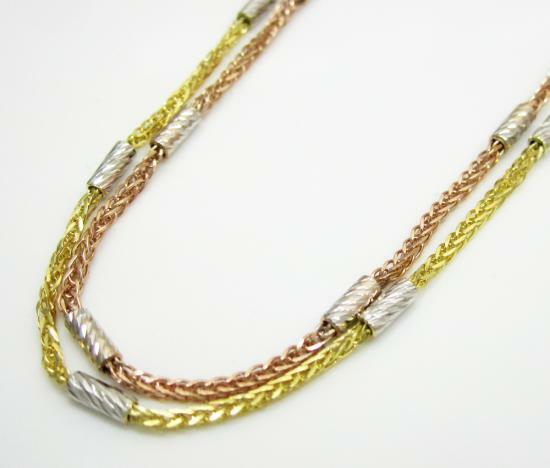 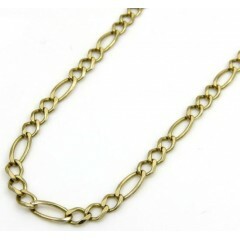 All of our men’s 14k gold chains are solid gold and are mostly made in Italy. 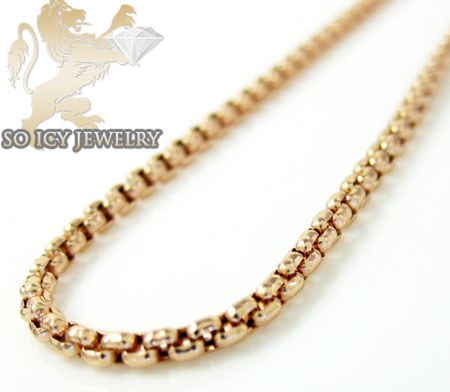 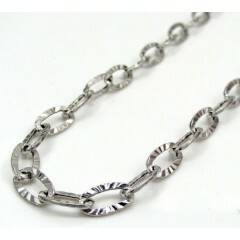 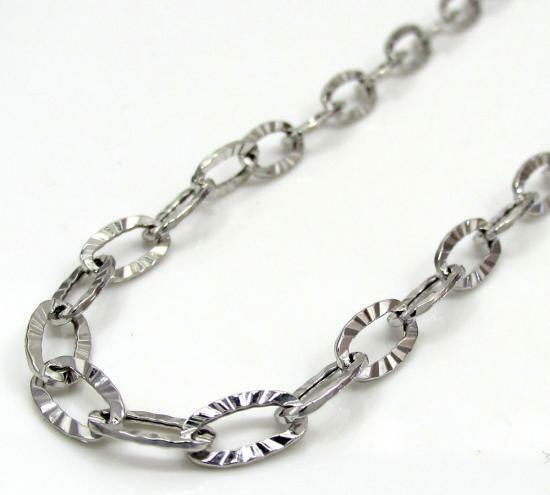 Our prices are kept low compared to a retail store to give our customers the best price on all jewelry. 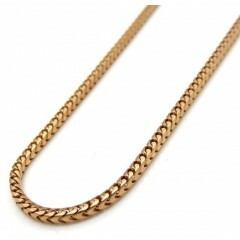 311 Mens 14K Gold Chains Found.